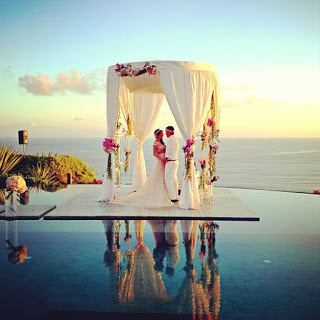 Getting married in Bali is a perfect choice for the celebration of a lifetime, getting is a blissful moment, sacred events that will become lifelong memories, full of romantic love between two people who love each other. 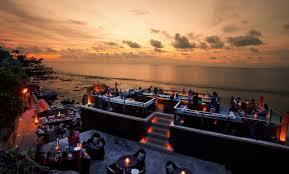 lots of couples who dream of a perfect wedding places beautiful exotic atmosphere. 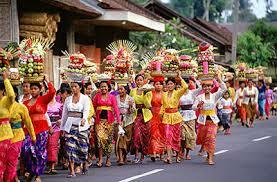 Bali is a very beautiful place, Bali too many have a very special place for your loving couples make a marriage. 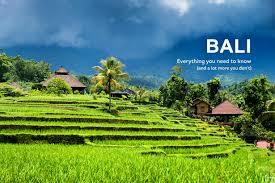 Bali as the island is indeed awarded beauty and already in admit by people from all over the world provide a great selection of beauty of weddings with a background of exotic island beauty. You can define your own themes like what you want for a wedding of your dreams, on the beach with the backdrop of beautiful sunset, on the shores of the lake with the backdrop of mountain scenery towering above a cliff with stunning views of the Indian ocean or the green expanse in the middle of a rice field with beautiful natural scenery. also, you can specify where the event will take place a great selection of various indoor venues, Restaurant, private villa, hotel or ready to fulfill your wishes. A great many events organizer as an organizer who is ready to deliver perfection, professionalism, attention is also their dedication is a person experienced in the field of wedding organizer that will realize the wedding of your dreams. Come to Bali to make a perfect marriage as a celebration of your love to your beloved that will happen once in a lifetime.